Presented method working with probably all cars which have a DPF. I have Audi A4 B8.5 Avant with 2.0 TDI engine, it obviously have a DPF which starts drive me crazy.. When i worked in other company which was about 40 miles one way i haven’t thinking too much about DPF.. also i have bought diesel car because was much more economical on fuel than petrol versions.. However im now doing lots of city driving and DPF starts to be a pain.. It always starts auto-regeneration process when i approach to my home.. so i have to back to road and let them finish that process otherwise DPF will not properly burned which can cause later problems with it..
Of course i can cut off DPF.. but im worry about MOT.. So i was start looking for some application which can show me some info about condition of my DPF and i found it! 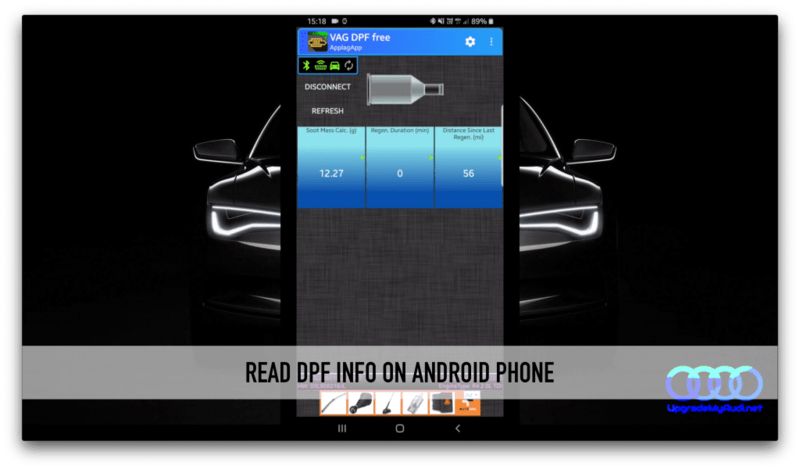 Everything what you need is ODB2 Bluetooth dongle , android phone, and VAG DPF application from google play. It still not solve my problem but now i can recon when it will start regeneration and / or how long it takes at the moment.. So usually it takes around 20 minutes to be completed. Next Next post: Merry Christmas! 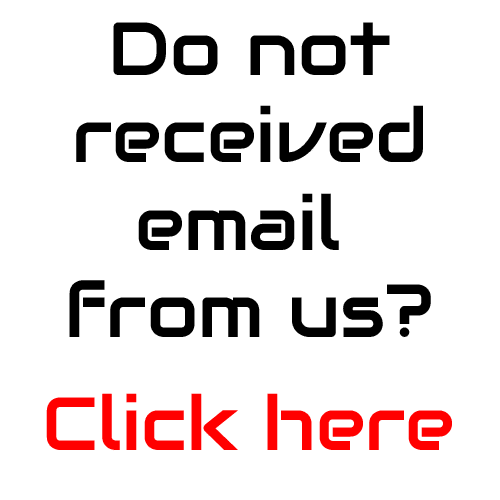 – Discounts! !